Stefan Jonasson and I attended the annual meeting of he Cooperative Congregational Studies Partnership last week. (for highlights from that gathering see part 1 of this 2-part series.) 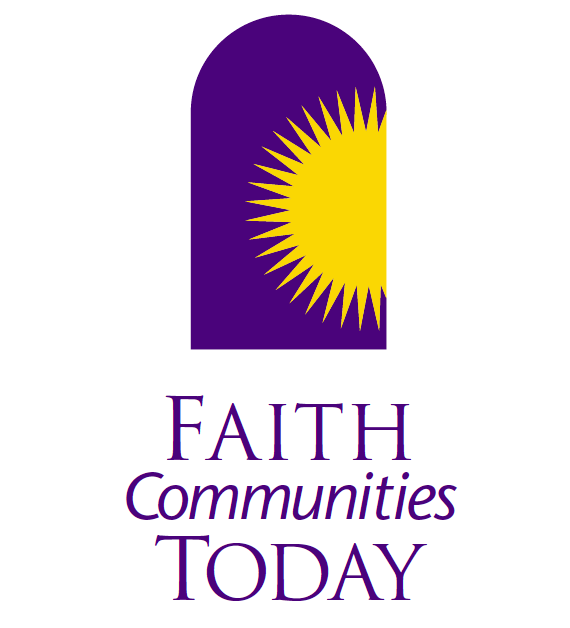 CCSPis the body that conducts and publishes Faith Communities Today/ FACT Reports. The common core questionnaire of the survey replicates over 150 questions from the 2000, 2005 and 2008 surveys, plus a special section on the 2008 recession. sanctioned program of interfaith cooperation. The Faith Communities Today data brought together 26 individual surveys of congregations representing 41 denominations and faith groups. rofiling of congregational life in the United States. The 38 page report presents a comprehensive look at the findings, including trend comparisons to FACT 2000 and FACT 2005 survey findings, and new perspectives on worship, conflict, leadership, interfaith involvement, vitality, economic hardships and other challenges churches, mosques and synagogues tell us they face. A Decade of Change in American Congregations 2000-2010 The health of America’s congregations remains a challenging situation, according to a newly released report from Faith Communities Today. The findings that show that despite efforts at innovation, bursts of vitality and increased civic participation, faith communities are entering this decade less healthy than they were at the turn of the century. Virtually Religious: Technology and Internet Use in American Congregations Religious congregations are making dramatic strides in adapting to the contemporary Internet technological reality. This report describes the level of technological use by religious groups, identifies the factors that either aid or hinder its use, and highlights the positive outcomes for the congregation that embraces the use of technology. 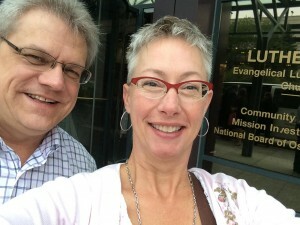 The report also speculates beyond the data to offer several reasons why all congregations should intentionally develop their technological ministry capabilities, no matter how large or small, technologically adept or unsophisticated. and faith groups. The picture of worship that emerges from this research report is one of both variety and similarity. What survey is on the horizon? We’re studying young adult ministries! That made you perk up, didn’t it? This late fall each congregation in the Association will be taking the same survey that interfaith communities across the country will be taking. This blog will report out both our internal Unitarian Universalist findings and the larger FACT reporting. According to the FACT website: The emerging consensus of research shows a growing percentage of young adults are not connected with any religion, although many younger Americans express an interest in spirituality. This reality raises concern about young adult participation in religious communities. What is the involvement of young adults in local congregations of all faiths across the United States? And how are faith communities with significant proportion of young adults distinctive? For these resources, a congregation is considered to have significant young adult participation if 21% or more of its participants were 18 to 34 years of age. Across all faiths, a total of only 16% of all congregations were in this category. So watch for the next FACT survey coming from the UUA. Make sure you’re faith community is represented! Stefan Jonasson and Tandi Rogers read these reports not just for fun but as a blue print for priorities and strategy. Drop Tandi a line with stories as to how your congregation changed a direction, strategy, program or behavior due to inspiration from one of these reports. She can be reached at trogers@uua.org.